The best public domain DVI to PostScript conversion program, which runs under many operating systems, is Tom Rokicki’s dvips. dvips is written in C and ports easily. 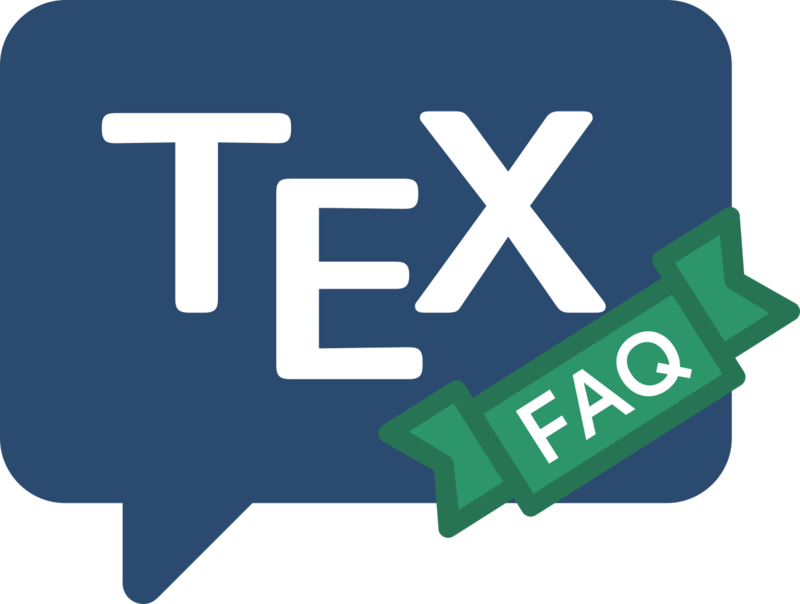 All current development is in the context of Karl Berry’s kpathsea library, and sources are available from the TeX Live repository, and versions are available in all TeX distributions that recognise the use of PostScript. An VMS versions is available as part of the CTAN distribution of TeX for VMS. A precompiled version to work with emTeX is available on CTAN.